ONE Trick That Will Save You THOUSANDS of Dollars! What if I told you you could have your cake and eat it too?? And by that I mean, get the things you need at a fraction of the cost, and it only takes one little trick??? I am here to tell you today that it is true! 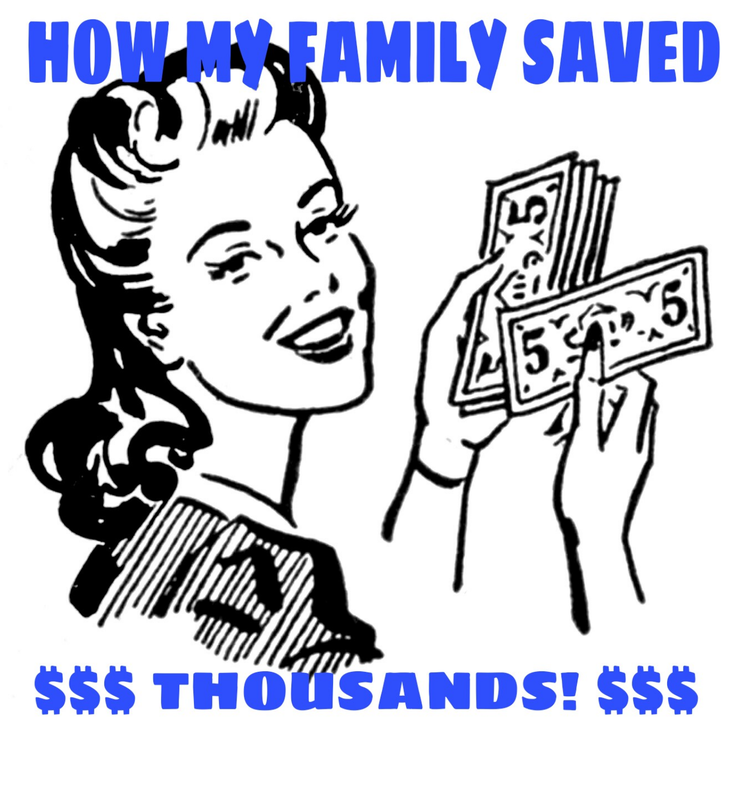 My family and I have literally saved thousands of dollars just by following this one simple word… Used. So simple, but I’m not going to lie, it’s a little harder, by harder I mean, most of the time you have to pick it up yourself, install it yourself, and you most likely will not have a warranty… but when you would like or need to have something bigger, say a washer or a dryer, but you really don’t want to go into debt, used is the way to go! That beauty you see is our latest find on Craigslist, an almost brand new Frigidaire Gallery dishwasher that sells for close to $400 in store, that we were able to find for only $40! Yes, you read right, $40!! And she runs fantastically! When we moved into our house about a year ago, we knew we needed some things that we had needed up until now (like a washer and dryer) but we weren’t really wanting to go into debt and we didn’t have the money to just straight out buy a brand new set, so it was off to craigslist for us! We scored a washer and dryer together for $100, now it isn’t a matching set, but if you have a little bigger budget, I have seen front loading sets for $500-$700, which is still a huge savings! Next for us was a couch, and again, to Craigslist we go, where we found a nice couch for $60, it had a couple small tears on the seams that I was able to fix myself, and is still in good condition a year later. THAT little line tells you just how cheap you can get that vacuum or really, any other item you are looking for! I have used that little tab to buy other things for much cheaper as well! Our last few big purchases have been a 14 cu ft. Chest freezer we ALSO got on Craivs list for $100, and that beautiful dishwasher you saw earlier for $40! Like I said, you do take a chance because there is no warranty, and these items have been already used, but so long as you use some common sense and do not be afraid to say no thank you if the item does not turn out to be what you thought it was, you can save a small fortune just buy purchasing second hand items! As a sidenote, I do want to mention that my family has nothing against brand new things, and one days we may choose to go that route, but if you are looking to be budget conscious, used is definitely the way to go! I hope this is a help to all looking for a great bargain or to save money! Previous Post My Favorite Places to Shop for Good Food at a Great Price!